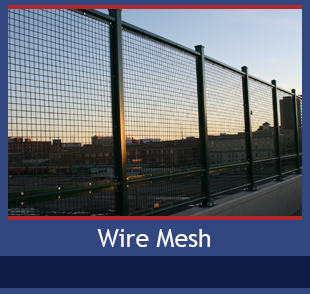 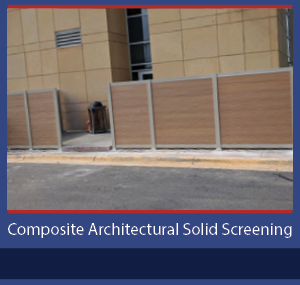 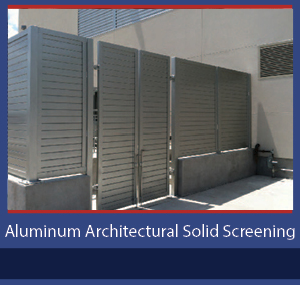 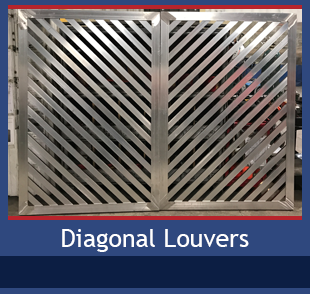 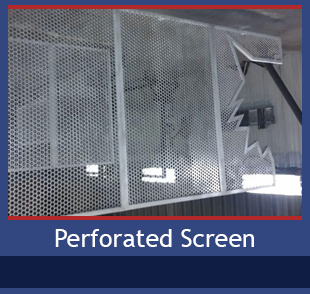 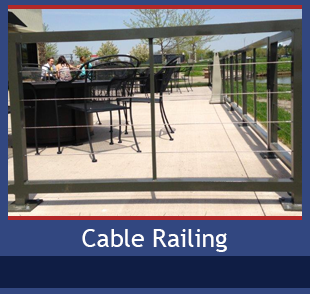 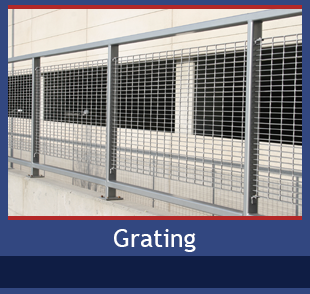 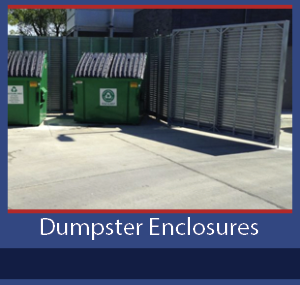 PalmSHIELD boasts a complete line of louvered systems ranging from horizontal and vertical louvers, to perforated metal screens, bar grating, cable railing, wire mesh, full packaged enclosures and more. 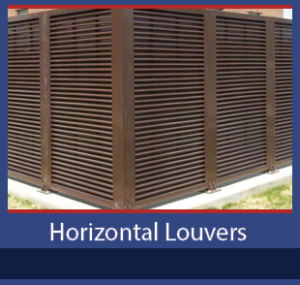 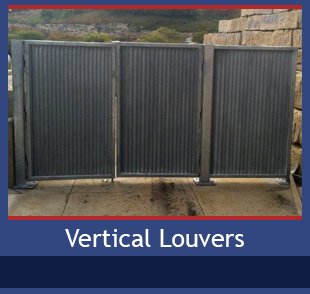 Our easy-to-install systems can be fully customized to suit any project. 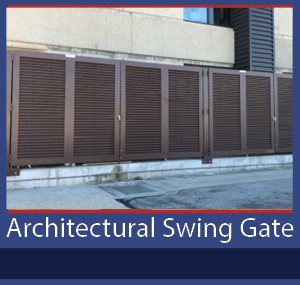 We conveniently provide full specs and CAD drawings for your convenience when designing your next project. 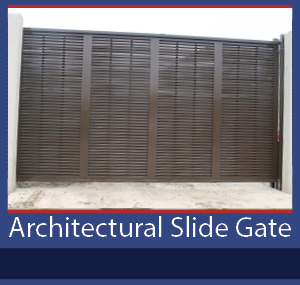 To see examples of our work in each category, be sure to visit our product photo galleries. 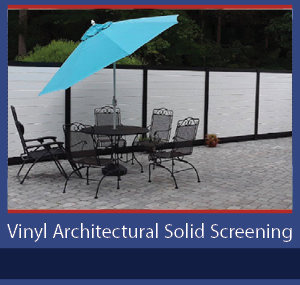 Learn more about our individual product lines, view color charts and specs or request a customized quote using the links below.